Many older people have restricted access to social contact and are highly vulnerable to a range of socio-emotional problems including loneliness and depression. Radio can offer people aural social presence, information, and entertainment. We know that music participation benefits older people’s psychological well-being, reducing depression and anxiety symptoms through therapeutic work, and offers opportunities for social interaction which shapes sense of self and community. Can music and other forms of radio programming do the same? Researchers at The University of Melbourne are investigating how radio programming impacts the lives of older listeners. In particular, we are interested in finding out older listeners’ radio listening practices, and how these might relate to their sense of well-being. Findings from the interviews we have already conducted indicate that individuals define their ‘relationship’ with the radio in different ways. 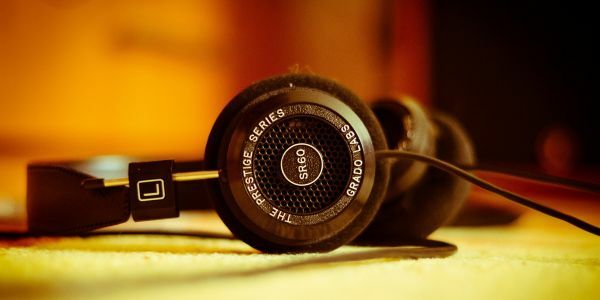 For example, some individuals view the radio as providing background information and music, while others find that the radio offers companionship (with regard to both the music and the presenters). Additionally, beyond established habits (e.g., listening at certain times of day, to certain programs), listener motivations vary. Some people focus on the enjoyment that their listening creates; however, others consciously modified their listening to affect their mood. We are currently exploring this topic in more detail through a questionnaire study. Participants who complete the survey have a chance to win one of four $50 Coles Group & Myer gift cards.